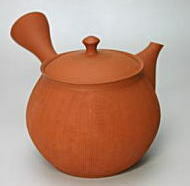 Japanese teapot workman in Tokoname. 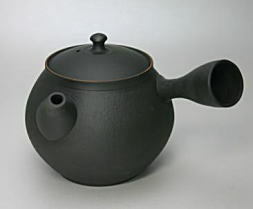 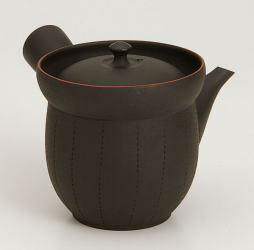 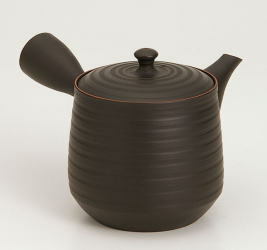 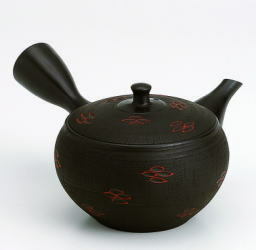 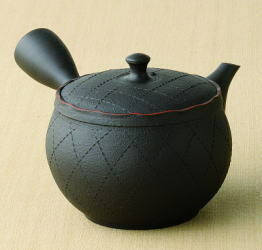 Sekiryu's teapot is an accurate making. 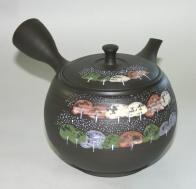 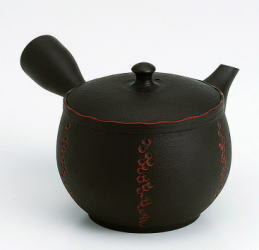 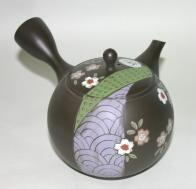 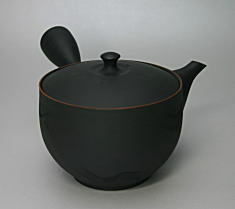 These are traditional japanese teapots.